Ever had a serious illness and got cured out of it so completely without a scar that when you look back you feel like you never even had it? Be it as small as a Fever? If Allah swt can cure us to the point we can’t even remember the pain, so can He remove us of the diseases of the heart. Sometimes what it takes is, for us to realize and figure out if we have it… and then work on it. Doesn’t it take pills to kill the bacteria? So does it take effort to purify the heart. is to stop lying to the self, and recognizing it even if it feels against what we perceive our perfect selves to be. Once we recognize the source, we must make all the effort painfully and religiously and repeatedly in order to heal. ALL the effort. It’s okay to undergo a heart break. It’s okay to feel shattered. It’s okay to feel like a broken soul, a punching bag hit on all sides, even by the ones you trusted the most. What this does is, if we realize what got us into the situation (be it our own faults, or the injustice of this cruel world), it is fixable. And when that broken, tattered soul or heart is fixed, it comes out of the storm as a tender one; A heart that is so soft, so frail to face the reality again, so terrified to walk back the same path again, and sometimes even afraid to trust the world again. But it also becomes a heart that is softened, that beats so hard you feel it *physically* alive in your body, because it recognizes the Might of its Creator; A heart that finally humbles down, and cries in fear of disobedience to the One who loved it so Much, AlWudood; A heart that connects to its Rabb, the correct connection. Sometimes we try to carry the load ourselves thinking we can fix it. We bottle it up inside ourselves and try to deal with any situation *on our own*. And THAT is the biggest mistake most of us do. Because the truth is, the cure to every wound, the strength for every stress…It all lies with Allah swt, our Rabb. And when we leave it there, ease is ours. That is the remedy- To every heart break; To every illness; To every disease of the heart and the body; Physical and emotional. Relying on our Rabb for the cure and not on our self. So slam your forehead to the ground pleading for help from AlMujeeb, the One who answers, because in that- is a comfort like a piece of Jannah on earth! 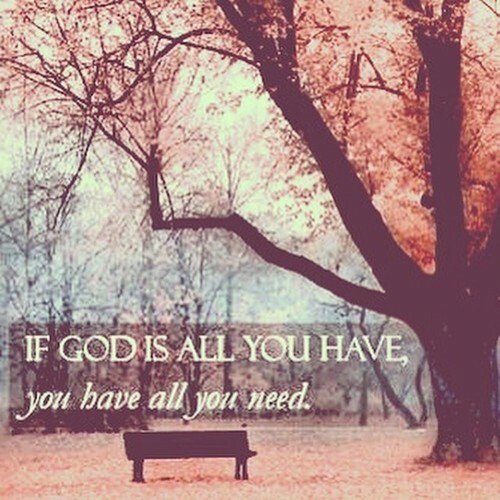 And He will heal you in a way that you won’t even realize because He is alLateef. The one who takes care of us so kindly and so gently at the times when we didn’t even know we were in danger and needed to be taken care of. Imagine when we need His help then. What is natural of us is to expect a compromise in our reward when we return back to Him after having sinned. It is natural to feel humility, to feel ashamed to ask for anything after that. Sometimes we are too scared to return to the dark alleys, we might want to grab onto whatever new *hope* we get in order to cling on to the light. Yet, never expect ANY less from Allah SWT. 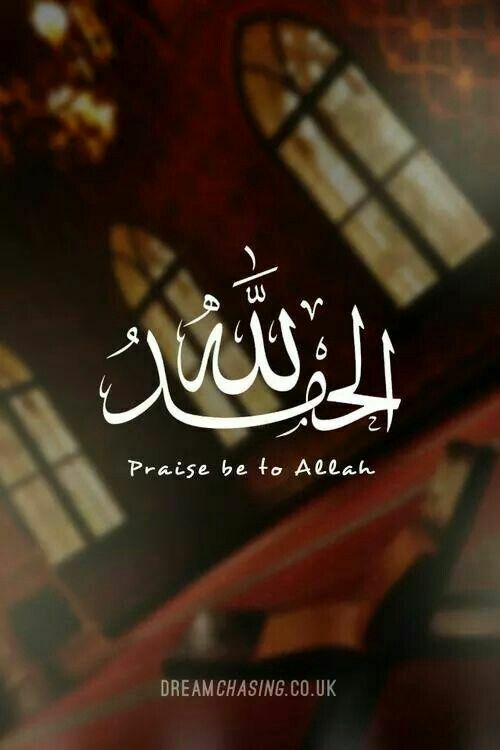 No matter how many times we mess up, He is ever ready to erase it all away and still take us back when we repent, and grant us His rewards which are not compromised even in the slightest of ways. Because He is AlAfuww, the One who forgives and erases, and AlKareem, the generous One. SubhanAllah. So when something in the heart too, is disturbing you, don’t expect any compromise in His cure. In His healing. That’s the best part about Him. 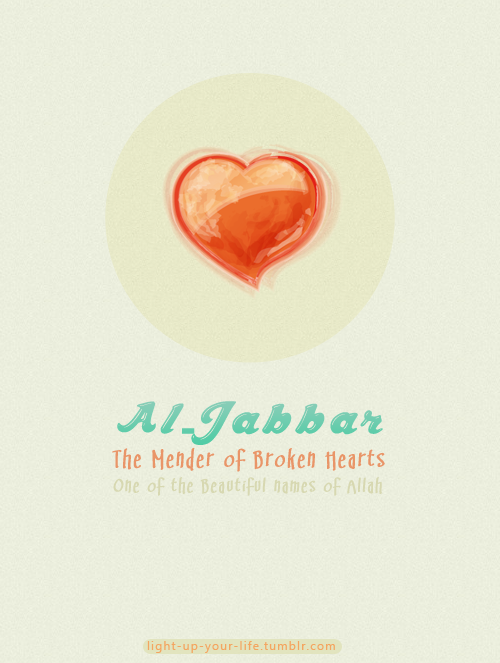 He is AlJabbar, the One who mends that which is broken (be it a tiny little heart) and fixes all the affairs of the Universe. This is very important. It is humanly to talk about the pain to people around. Needing sympathy. Needing support. So if you feel like talking to the world about the pain you go through or the one who put you through it or a trouble you are facing etc…Just remember, it’s alright to do so, but why do so when AsSamee’ is All Hearing and ever ready to hear you? When you are tempted to tell of your tales to anyone, realize, that in them you will find no solace except that which may be temporary. But in Allah SWT, you can reveal your secrets, repeat your stories and none but He will plunge deep into your wounds and soften the pain away and soothe it forever. Sometimes Allah SWT takes away everything from you. Not everything literally, but something that might have meant it all to you. Sounds harsh, yet it truly isn’t. He tests you most with the thing you love most. It could be your dearest sibling, your closest companion, father, mother, spouse, lover, etc. Isn’t that what he asked Ibrahim AS to sacrifice? Was it easy for Ibrahim AS to slaughter his own son? No it wasn’t easy. That’s when we should know that Allah SWT simply wants to teach us to see the bigger picture…beyond that pain and loneliness. He wants us back. He wants us to let go of everything…and go back to Him begging. Isn’t that the entire purpose of our existence? Actually Allah SWT wants to set us free, from the attachments of this Dunya..And once we do that correctly and sincerely, He rewards us back with way better than we imagined…. With Him. Allah SWT can plunge deep into the souls of people and know what they’re trying to scream; Go into the cracks of their wounds and see what they have written on them. 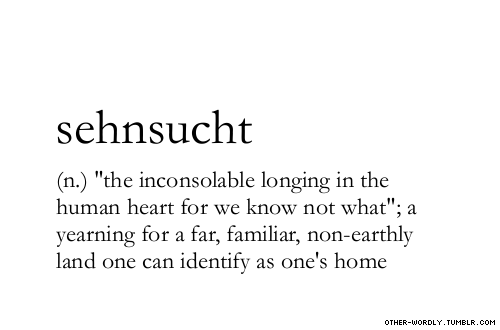 And soothen it. Every one fears what their souls hide. But what if we could beautify it to not be so fearful. Like we are confident of our bodies, can we be confident of our souls too? Smile, dear one, He is AlWahhaab, the Giver of All gifts. He will Gift you with anything you need, be it a sound heart or a lovely companion, and most definitely, a beautiful life. The only way to Allah is alone. You have to go to Him. No one else can do it for you. And the way to this is clear. Obedience. And Nothing else. Keep trying. This entry was posted in In Thy Name We live, Matters Of The Heart, Reflections and tagged Allah, Allah SWT, Broken Heart, Excellence, Happiness, Harmony, Humility, Islam, KeepGoing, Love, Marriage, Reality, Reflections, Sincerity, Stress. Bookmark the permalink. Wow – Just Wow! Loved this piece! This is soooo beautiful, got me all teared up. I also teared while reading this. So beautifully worded!